So sure, weird lawsuits happen all the time, most are a grab for cash or are based on odd situations. Some get through, and they end up making the news because of this but not all end up with an average resolution. One court case saw an entire international franchise must change procedure when it came the temperature of the coffee that they served. In the 90’s Stella Liebeck at the age of 79 ordered coffee from a McDonald’s drive-through. She was in the passenger’s seat which had no cupholder, so when she went to put in sugar and cream, she placed it between her knees to keep a grip on it. She pulled the top off the cup at which point the coffee spilt all over her lap and absorbed into her sweatpants at which point she was taken to the hospital and treated for third-degree burns. Liebeck took McDonald’s to court over the matter, and the Lawyer argued that it was the fault of the companies as it was not safe for McDonald’s to have the temperature at 82c-88c as it could cause third-degree burns (as it had to Liebeck). 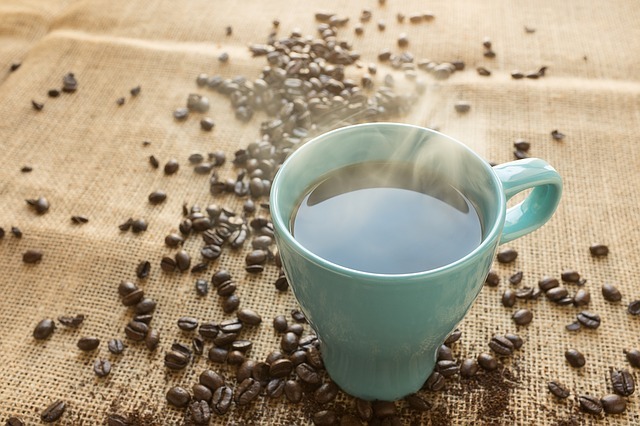 It wasn’t the only issue that had occurred to do with the coffee burns, in fact, the company had received over 700 reports of the same problem but with varying levels of burns. According to the McDonalds’ control manager, 700 people were not enough to justify considering the issue and explained that any food over 54c could potentially pose a burn hazard. According to the jury, McDonald’s was 80% responsible, and Liebeck was only 20% at fault. It meant the Liebeck was only given $160,000 USD out of the $200,000 USD in compensatory damages. They also gave her $2.7 million USD in punitive damages however the court lowered it, and the rest was settled out of court. The court case ended on August 18, 1994, however, both McDonalds and Liebeck were going to appeal in December, but it never ended up happening. Since this case there have been a few more cases of the same nature appeared in other areas against different companies. One of which was in 1998 which was dismissed and another one in England which was also dismissed. This court case had sparked a lot of controversies and was one of the more common examples used when talking about excessive lawsuits so not only was the case prominent when it was happening, it stayed around in history and wasn’t just something that was going to go away.